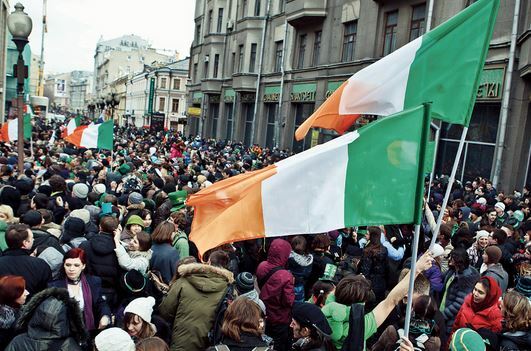 As every year, March 17 is a very special date for Irish people, that has also been spread in many different countries. Saint Patrick’s Day, the patron saint of Ireland, is a day full of traditions, parties, lots of green and beer, of course! We recommend 10 things you should know about this day. Lots of beer. On this day, usually a lot of beer is consumed worldwide. 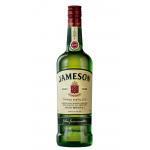 The data establish that on St. Patrick’s Day are consumed over 13 million litres worldwide. Long live the green. On this day, much of the Irish people who live in several countries around the world dress in green, a colour which identifies the country. If you want to celebrate this day in an authentic way, we recommend you to wear a green t-shirt, although the national historic colour of Ireland is blue. Meet at the pub or bar. As usual in Irish people, on this celebration day it’s also normal to visit the pub for a few pints. If you’re outside Ireland, just visit the Irish taverns in your city to enjoy the most the party. Who was St. Patrick? St. Patrick was born in the fourth century and was abducted by attackers from Ireland. At the time it was held captive, he studied for the priesthood and established a religious doctrine based on the green four leaf clover. He died on 17 March 461. What do you eat during this day? 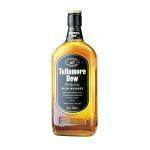 Irish typical dishes usually eaten are traditional sweets, and meat dishes such as roast chicken and Guinness stew. The parades. They are traditional on St. Patrick’s Day. 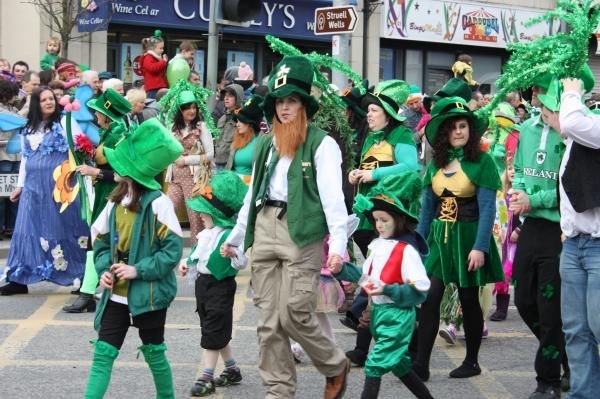 You can try to find out if the Irish community in your city celebrates some of these parades. When it began to be celebrated? The celebration of Saint Patrick Day began in 1917. It lasts several days. In many places, as in Ireland, although the celebration day is March 17, the festival lasts for several days focused on several parades. Who is the leprechaun? It is related to this day and is said to be a little being that often appear, according to the legend, on some days of the year. Celtic rhythms. Another way to celebrate is with Irish folk dances based on Celtic rhythms. Let’s celebrate Saint Patrick’s Day! 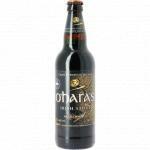 Oharas Irish Stout 50cl a stout beer made in Ireland that presents an alcohol content of 4º. 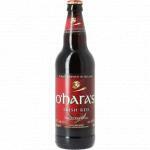 Oharas Irish Red 50cl an ale beer native of Ireland with 4º of alcohol content. 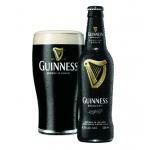 Guinness Draught is a black beer beer native of Ireland with warm fermenting with an alcohol proof of 4.1º.